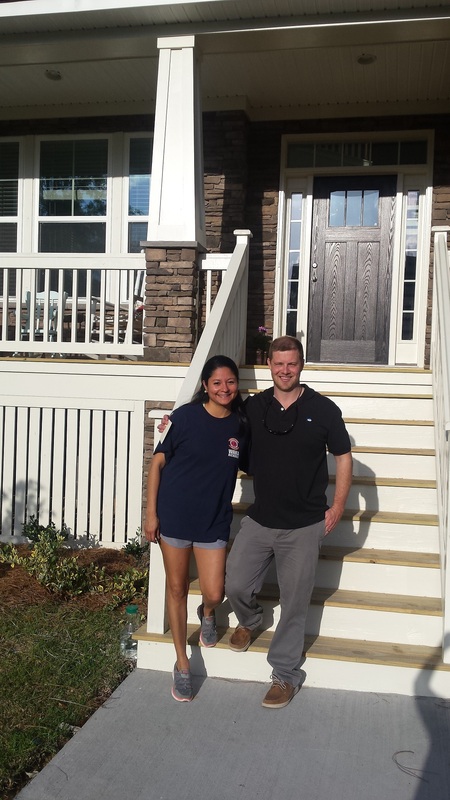 Maraide was very patient…very helpful…we couldn’t be happier! Maraide was very patient with my wife and I. We backed out of the market in January 2017 when we re-evaluated it wasn’t the best time for us. But Maraide stayed in touch and kept us informed on the Charleston real estate market until we were ready in January 2018. And after two months of house views, we finally got to a point of being dialed in on exactly what we were looking for. Maraide was very helpful in this important thought process. Shortly thereafter, our home that checked all our boxes presented itself and we couldn’t be happier!